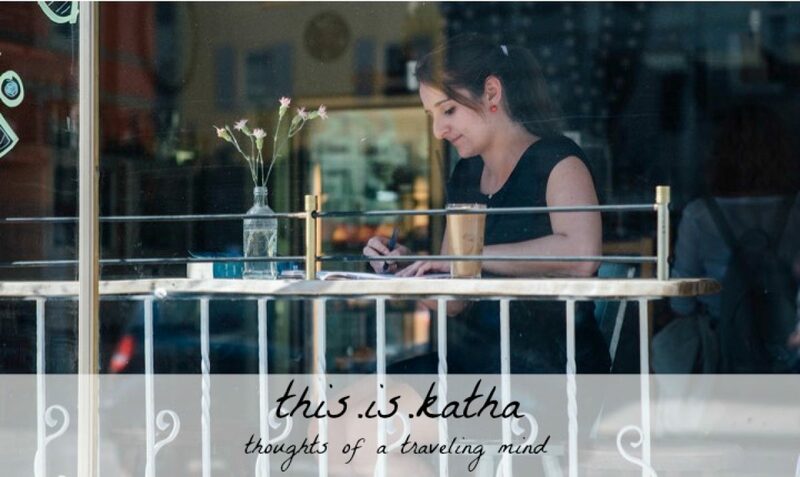 Welcome to Day 4 of #write31days! Cut the onion, the garlic and the ginger into small pieces pieces. Frie them in a bit of olive oil. 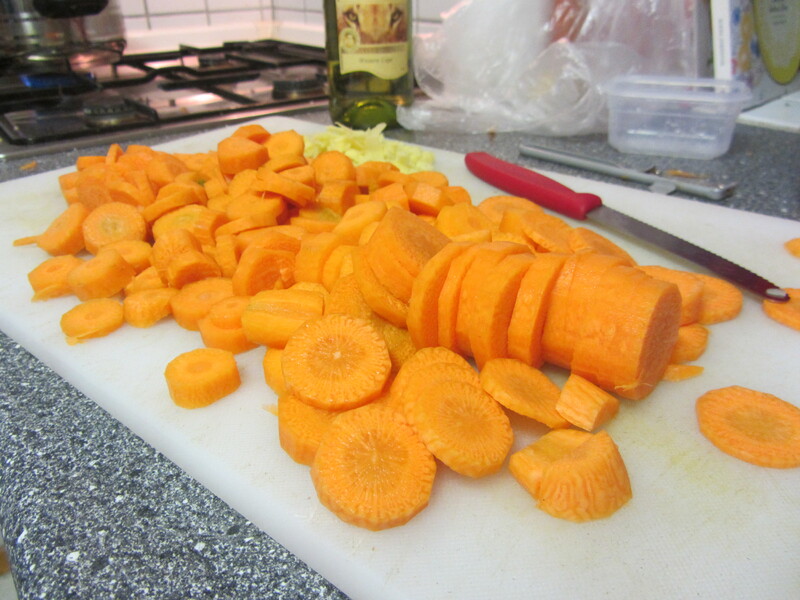 Peel the carrotts, cut them into slices, and add them to the pot. 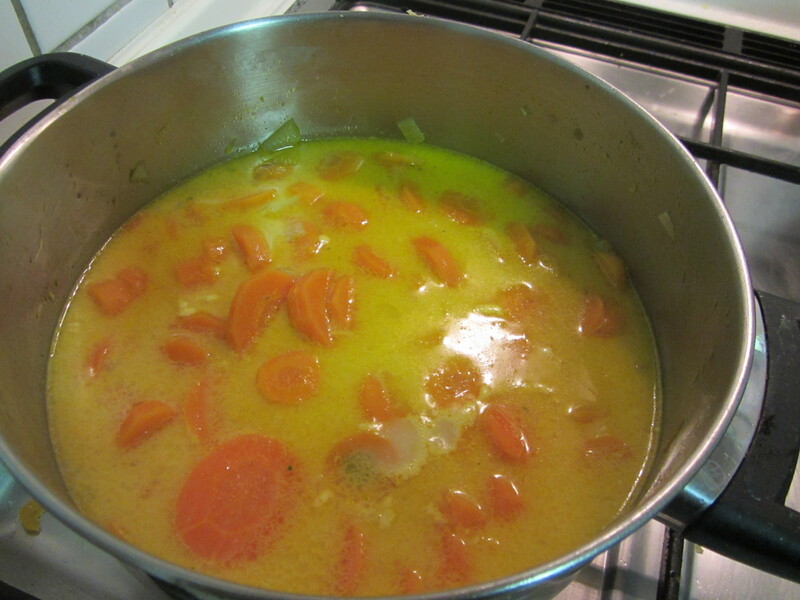 Add the chicken or vegetable stock and let it simmer until the carrotts are soft. Add the coconut milk and let it boil for a short while. Take the pot off the stove and blend the soup with a hand blender until it’s creamy. Add salt if you like. You can modify the soup with adding a bit of white wine or potatoes before you blend the soup. Serve with baguette or croutons.